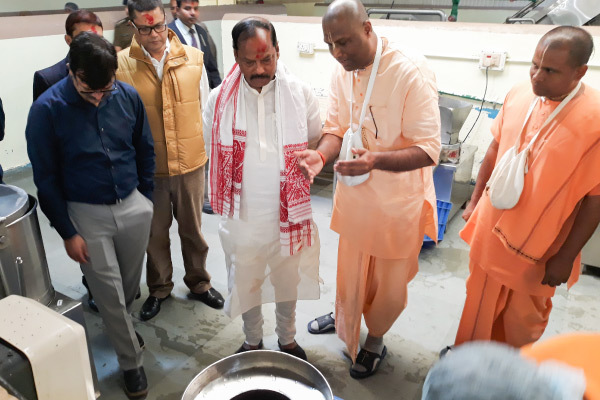 Honourable Chief Minister of Jharkhand, Shri Raghubar Das, visited our Guwahati kitchen in Assam on December 14, 2017. He was pleased to tour our kitchen and had words of appreciation for the Foundation. 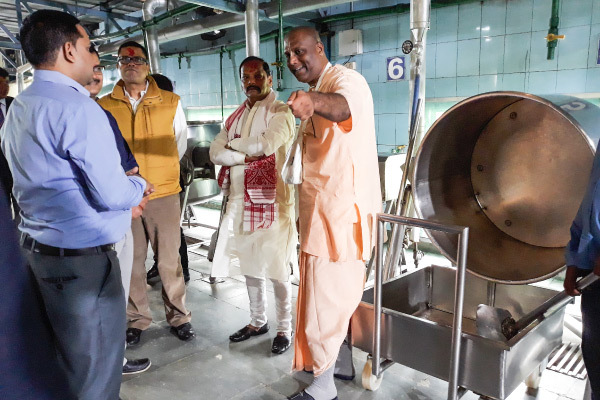 “Akshaya Patra is serving society selflessly. Organisations like these are the soul of social development,” he said.